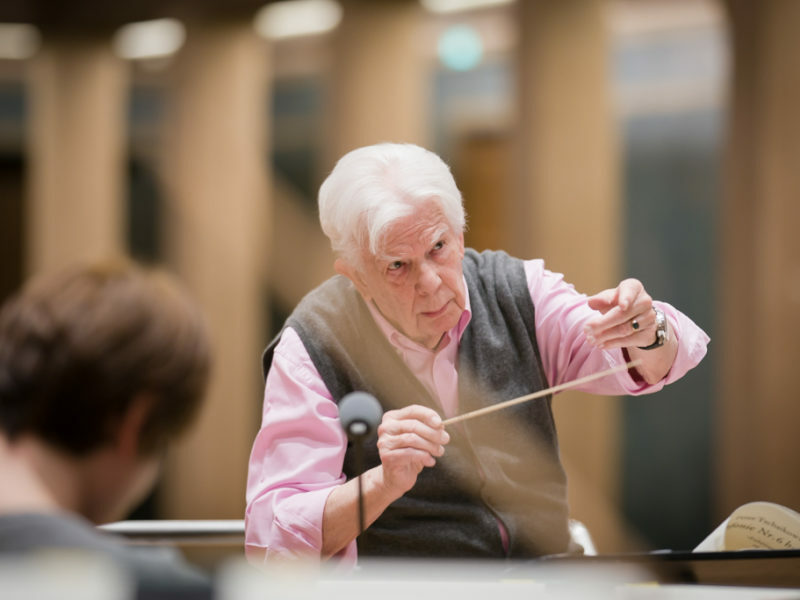 Christoph von Dohnányi, a living legend among conductors, will soon turn 90 and gave his first and only appearance with the Bavarian Radio Symphony Orchestra some 30 years ago. 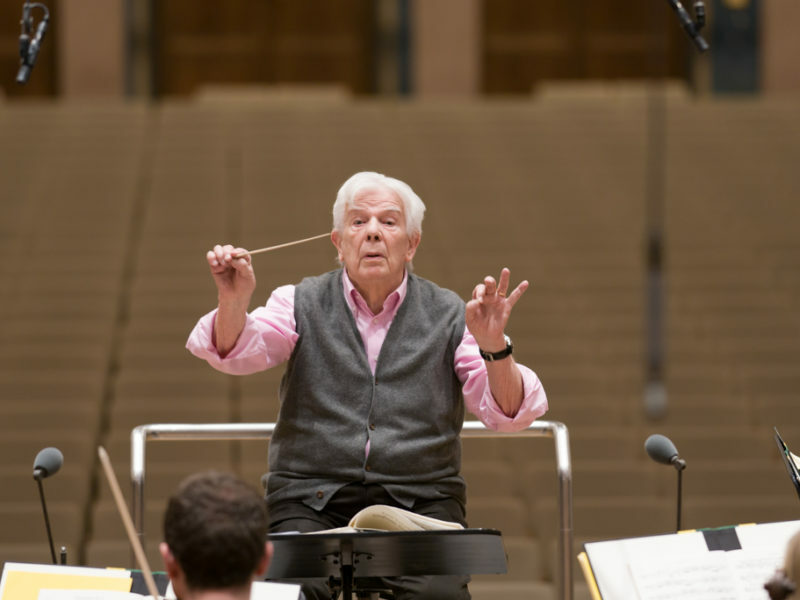 Now the conductor and the ensemble will meet again. 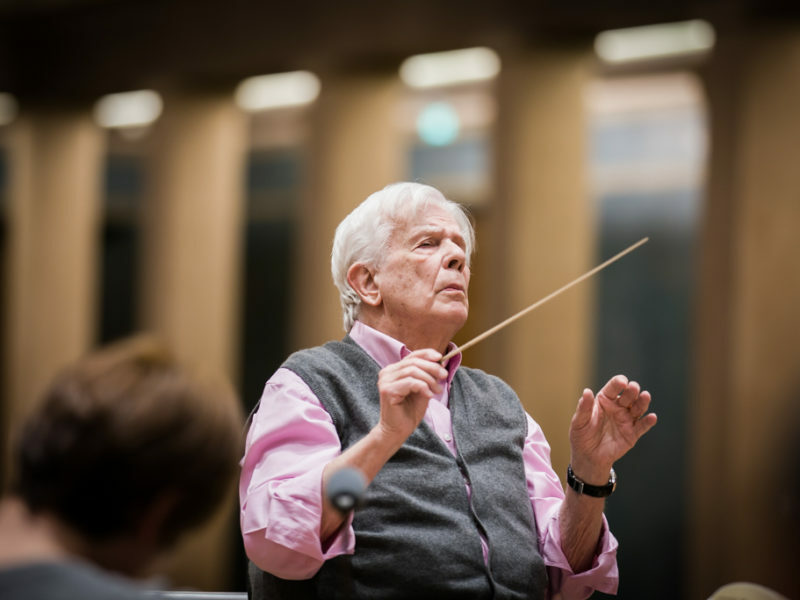 Dohnányi acquired supreme laurels as the principal conductor of the Frankfurt and Hamburg operas and the West German and North German radio symphony orchestras. 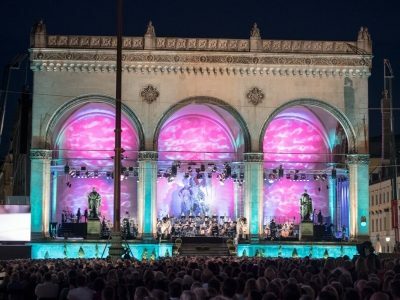 The centrepiece of his exciting new programme for Munich is Tchaikovsky’s autobiographical Sixth Symphony, the “Pathétique”. 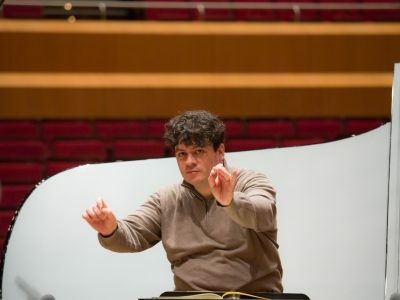 Here the composer, for the first time in music history, ended a symphony with a slow movement, marked Adagio lamentoso, giving his testament the character of a Requiem. 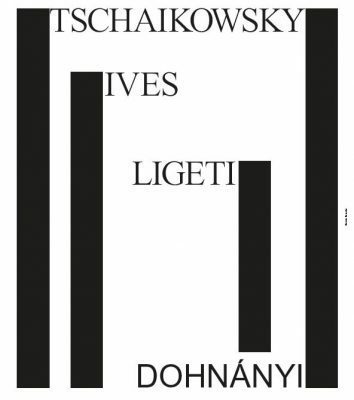 Dohnányi is fond of combining popular staples with unknown works on his programmes. 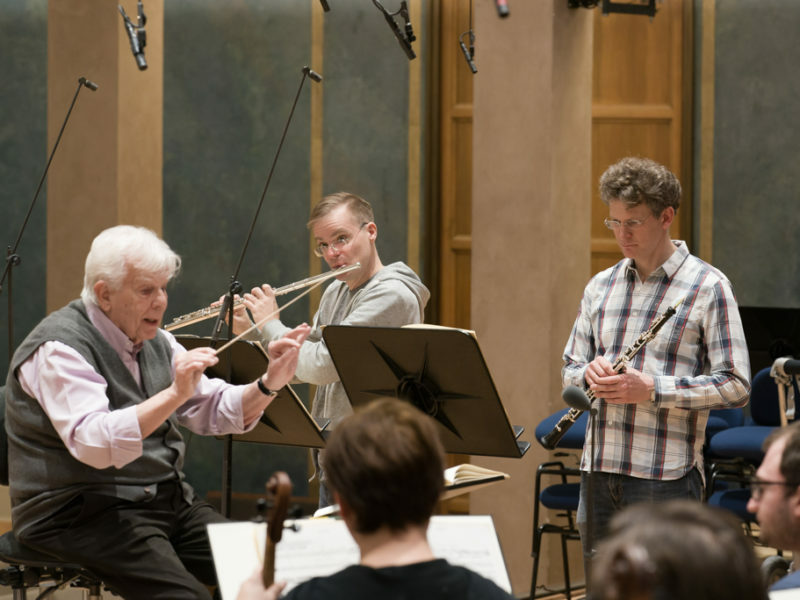 This time he will conduct the Bavarian RSO in its first performance of György Ligeti’s Double Concerto for Flute and Oboe, a work he premièred with the Berlin Philharmonic in 1972. 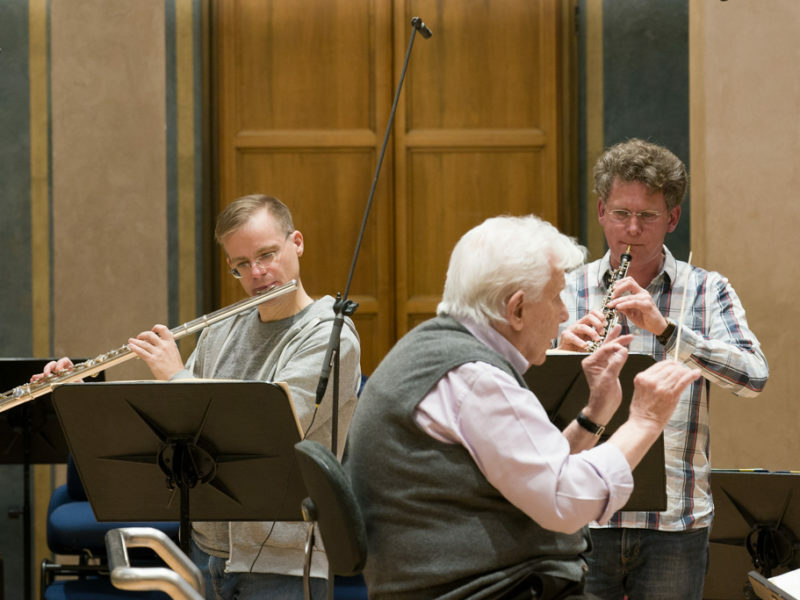 As at the première, the soloists will come from the orchestra’s own ranks: Henrik Wiese (flute) and Tobias Vogelmann (oboe) can luxuriate in the floating sonorities and virtuosic roulades of Ligeti’s lucid composition. 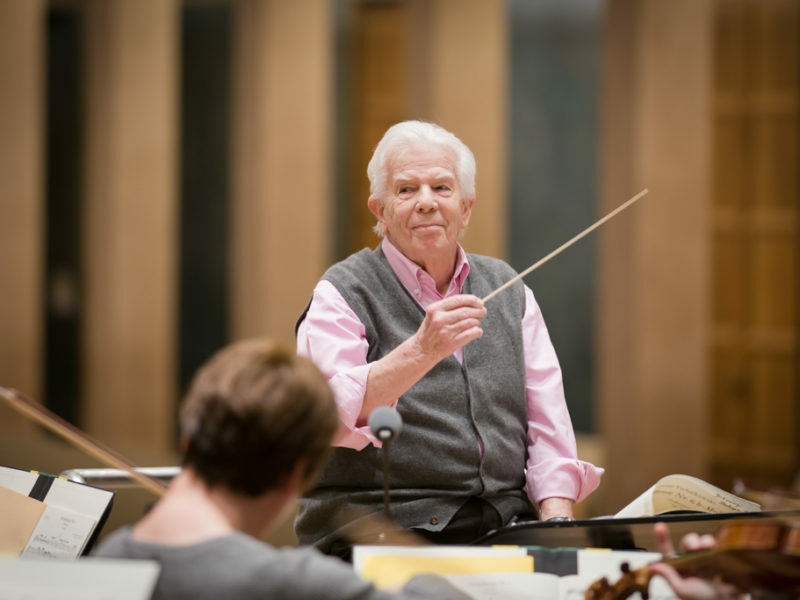 And Dohnányi, who conducted much American music in his years with the Cleveland Orchestra, will end the evening with a question mark – namely, with Charles Ives’s The Unanswered Question, long considered a masterpiece of early modernism. 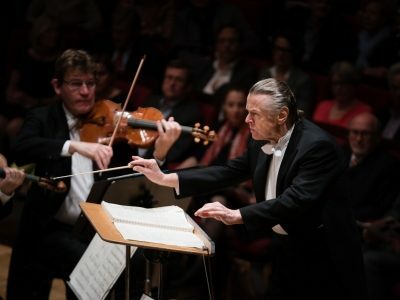 Get an impression of Ligetis “Double concerto” with this video! 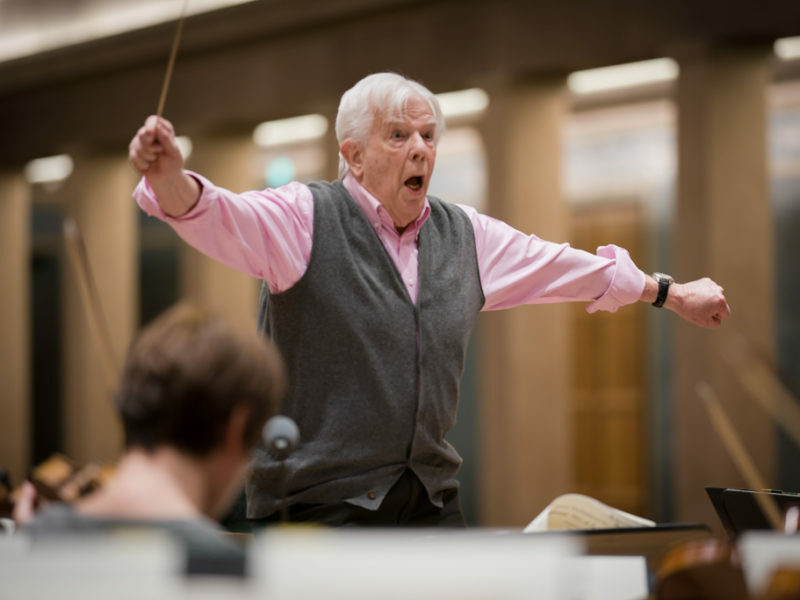 Here are some impressions of our rehearsals with Christoph von Dohnányi. 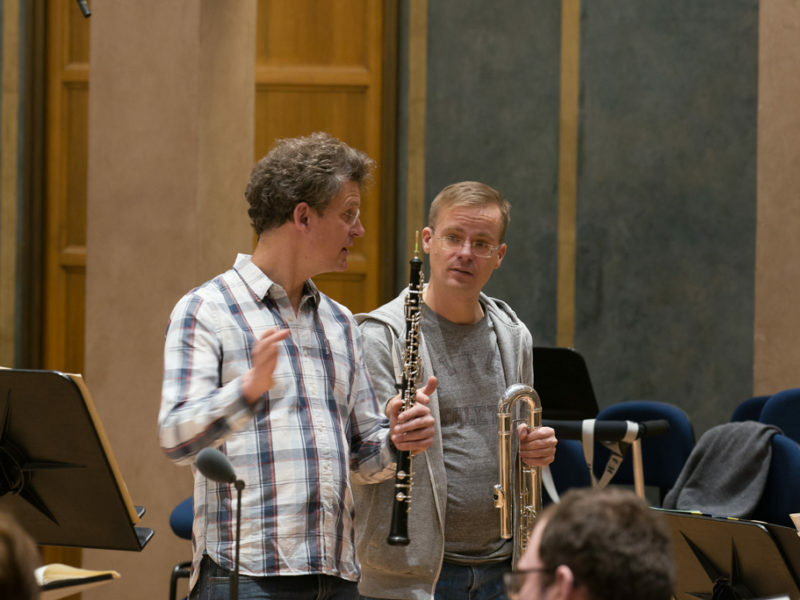 Rehearsal with the soloists Henrik Wiese (flute) and Tobias Vogelmann (oboe). 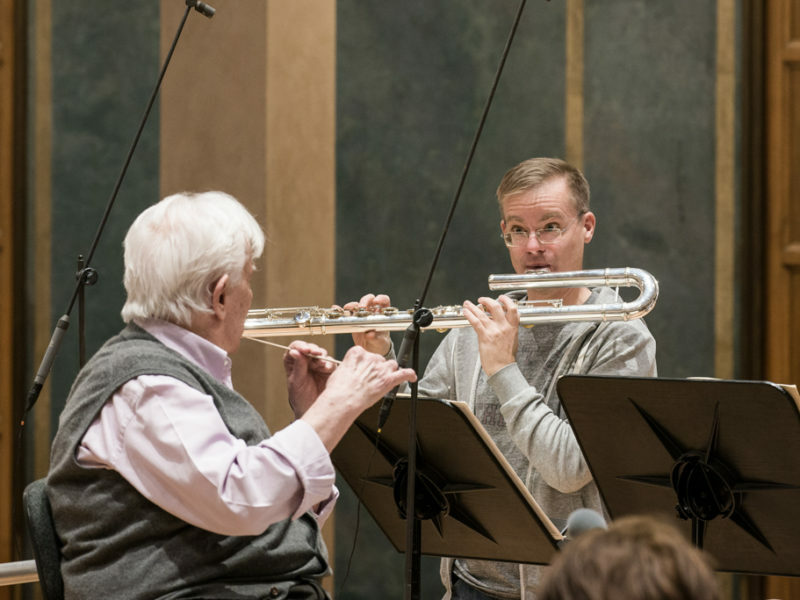 Henrik Wiese playing the bass flute.